Prince Ralis. 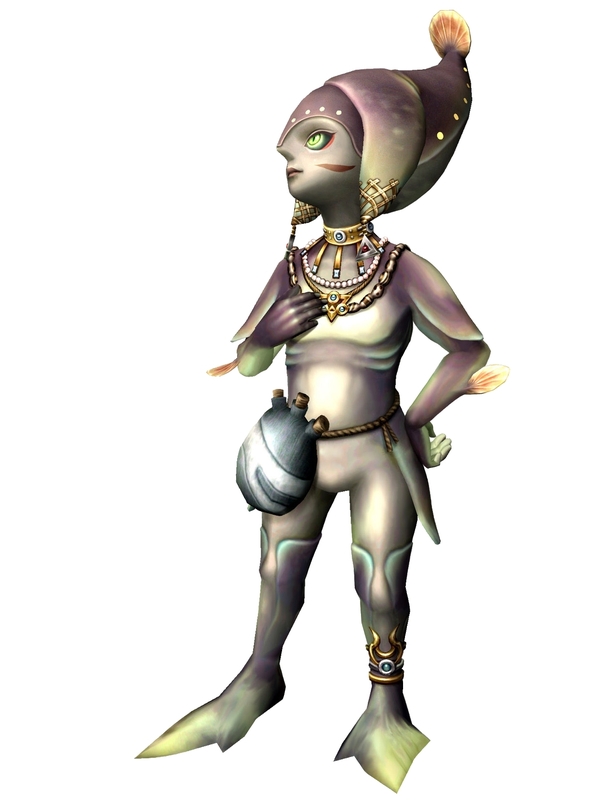 Prince of the Zora people.. HD Wallpaper and background images in the নিন্টেডো club tagged: nintendo nintendo characters ralis the legend of zelda:twilight princess zora people. This নিন্টেডো photo contains বুক and আশ্রয়. There might also be বর্ম প্লেট, বর্ম কলাই, and প্লেট বর্ম.